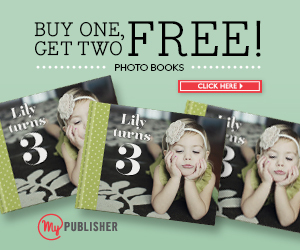 Two Free Hardcover Photo Books When You Buy One ! 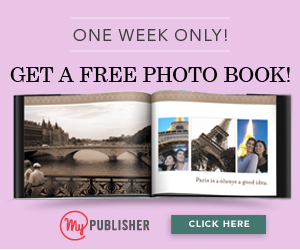 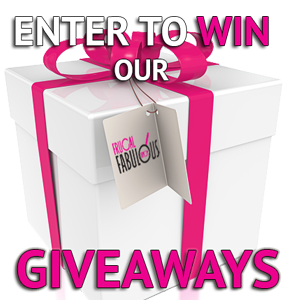 Free Hardcover Photobook ! 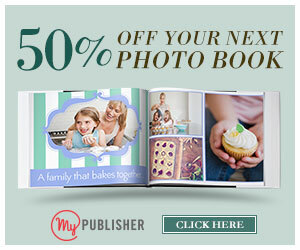 Ends 5-30-2013 ! 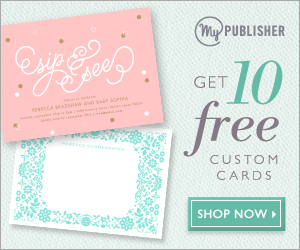 10 FREE CARDS – BABY, SAVE THE DATE or CUSTOM !